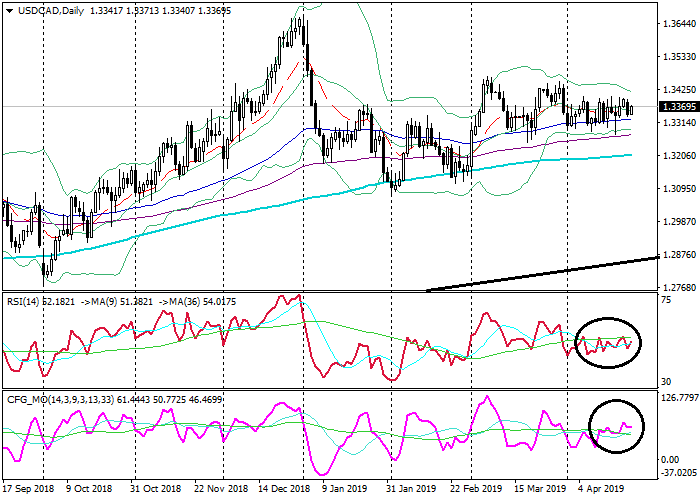 Forex analysis — the latest reviews of market instruments and news. All reviews are provided by analysts and shall not be considered as investment advice. The data on new home sales in the USA will be published at 16:00 (GMT+2). The report measures the annualized number of new single-family homes that were sold during the previous month and is one of the leading indicators of the US construction market. The indicator is expected to decrease by 5.6% from 667K to 647K. 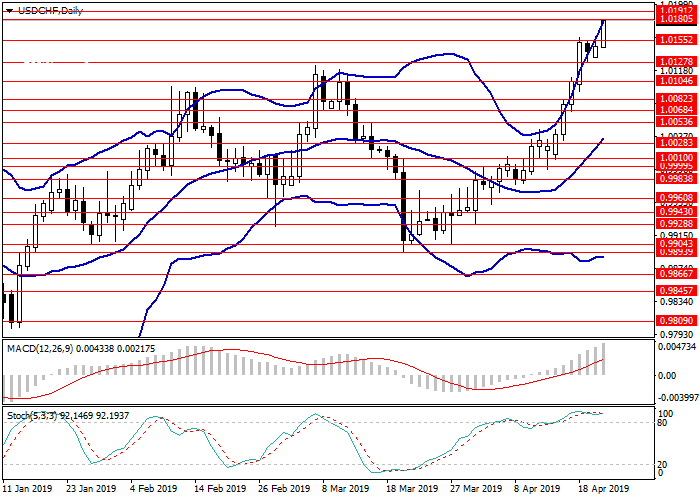 The realization of the forecast can put pressure on USD. 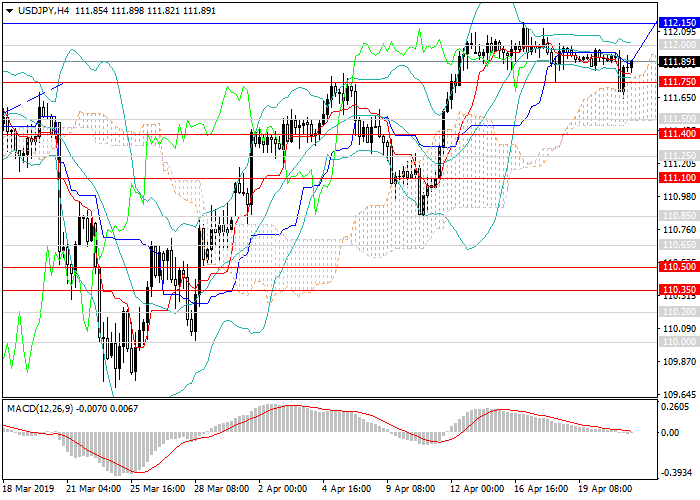 At the end of March, the dollar against the yen again moved to an upward trend. At 14:30 (GMT+2), data on the volume of wholesale sales in Canada for February will be published. The index measures the change in the total value of sales at the wholesale level. It is a leading indicator of consumer spending. The index is expected to slow down the growth and amount to only 0.1%. The implementation of the forecast can put pressure on CAD. On the H4 chart, an uptrend remains, the instrument is being traded near the upper border of Bollinger Bands; the price range is narrowing, indicating a likely transition to a lateral channel. MACD histogram is in the positive area keeping a strong signal for the opening of long positions. Stochastic could not consolidate in the overbought zone, the signal line of the oscillator reversed down. On the 4-hour chart, the pair is trading on the middle MA of the Bollinger Bands. The price remains on the level with its moving averages that are horizontal. The RSI is testing from below its longer MA. The Composite is showing similar dynamics.